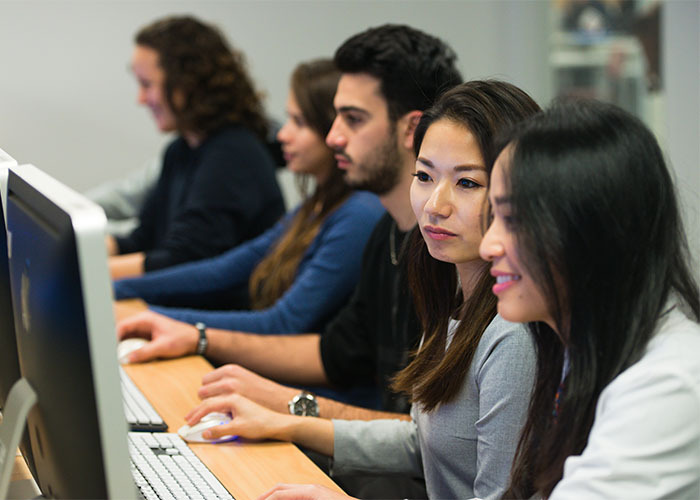 The Diploma in Business Computing is an industry-focused qualification that aims to provide graduates with advanced computing skills with specialisation in computer support, based on a practical grounding in business and management practice. further studies in a similar field or to enter employment directly. The Diploma in Business Computing is ideal for a student who wants to work in NZ. 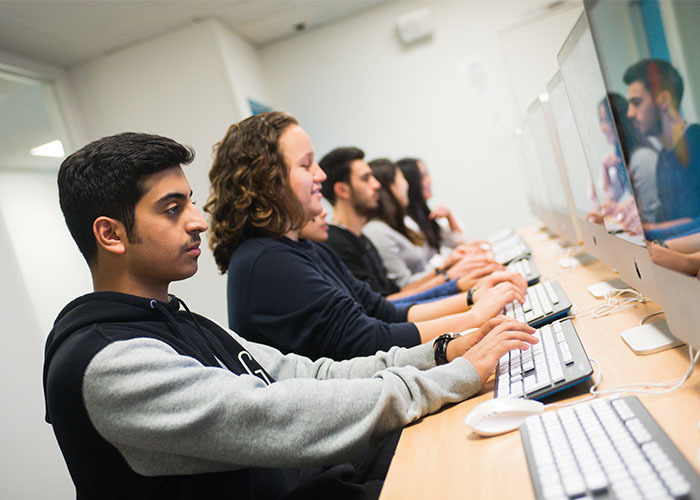 IT skills are highly in demand in New Zealand and the 12-week work placement in the course gives students valuable work experience which helps in the application for a job. The Diploma in Business Computing provides graduates with an opportunity to seek employment in a skilled environment, being qualified at Skill Level 2 in the ANZSCO categories. Typical jobs include Contract Administrator, Hardware Technician, ICT Customer Support Officer, ICT Support Technician, Office Manager, Programme or Project Administrator, Web Administrator. the literacy credits will be selected from a schedule of approved achievement standards and unit standards found on the NZQA website at Literacy requirements for University Entrance. or New Zealand University Entrance. complete two years study at a New Zealand secondary school and achieve either NCEA Level 3 or New Zealand University Entrance or both. For international students: they must meet IELTS 6.0, with no band less than 5.5, or other equivalent recognized by NZQA.